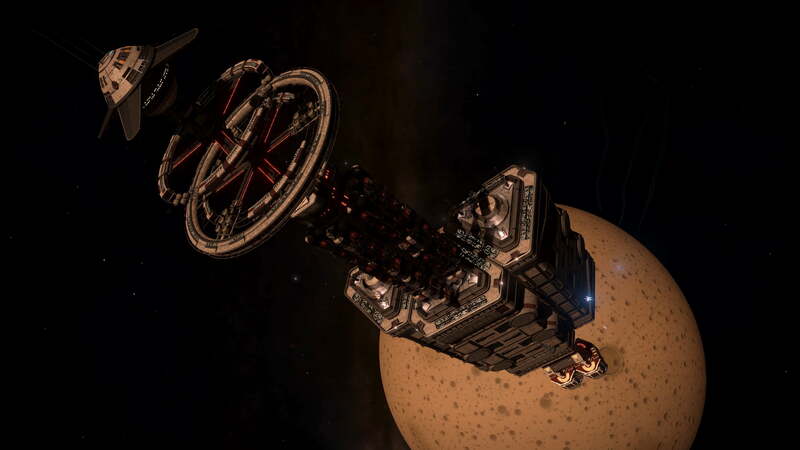 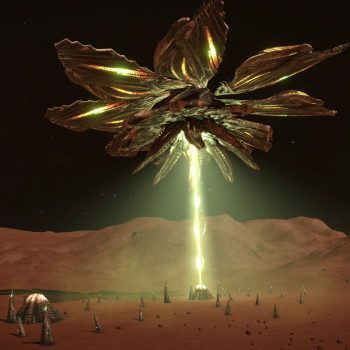 The second Crashed Thargoid Ship can be found on HIP 17862 6 c a at 30.34, -98.58. 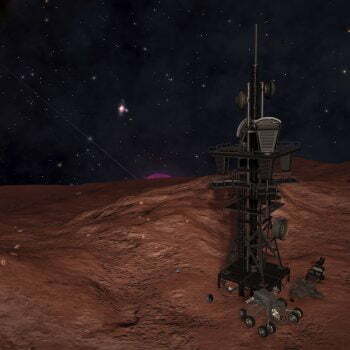 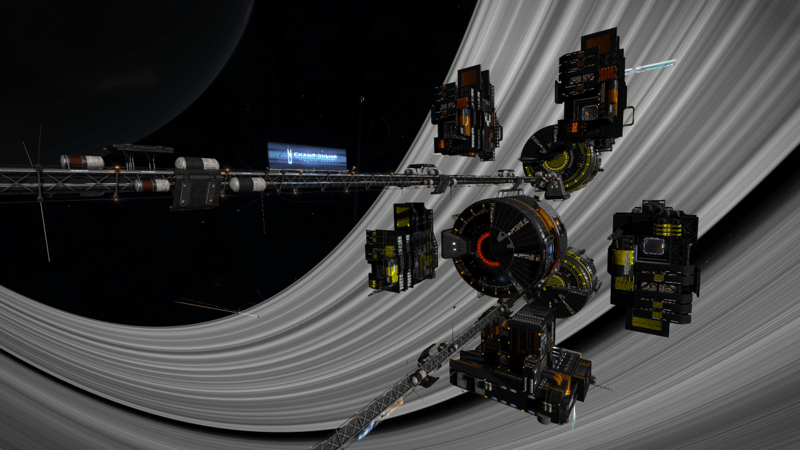 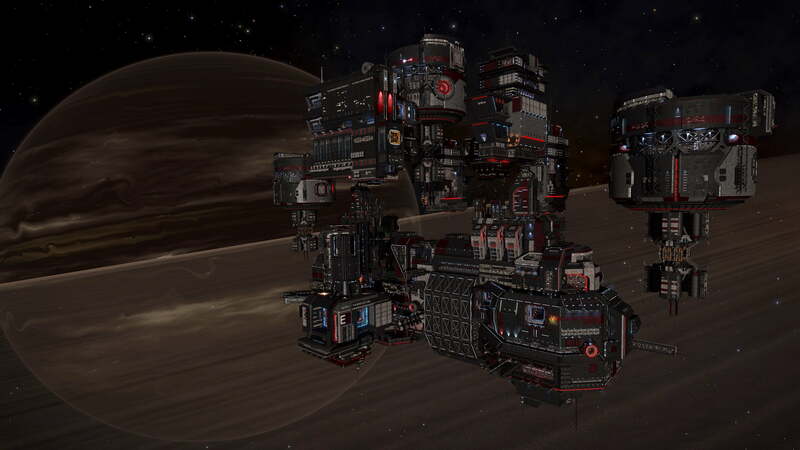 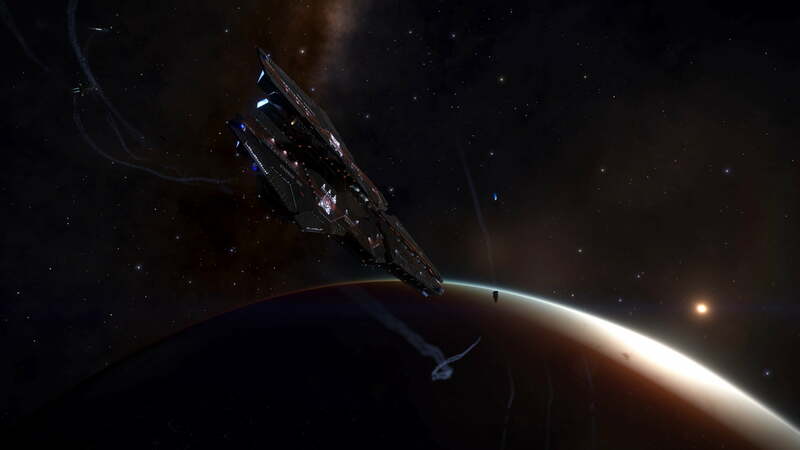 Discovered by CMDR Denneb whilst exploring the surface for volcanic features. 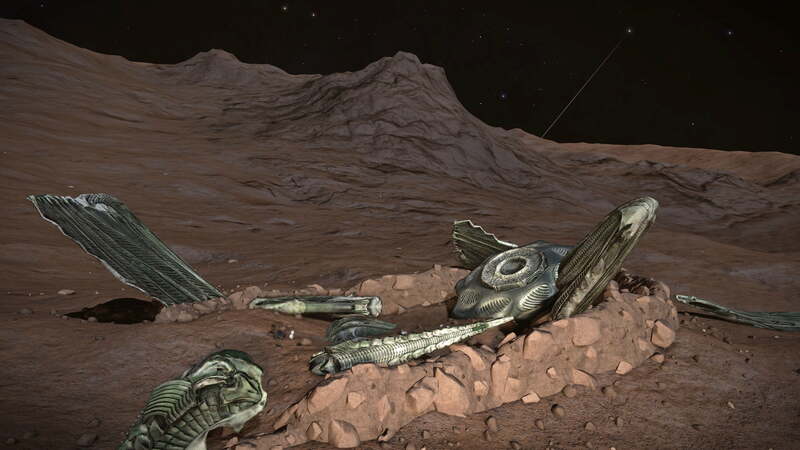 The Thargoid Ship at this crash site impacted in the ground and appears to have been carrying a number of Thargoid Sensors, mostly dead ones can be found scattered on the ground nearby, as well as Sensor Fragment Engineer Materials broken off from the dead ones. 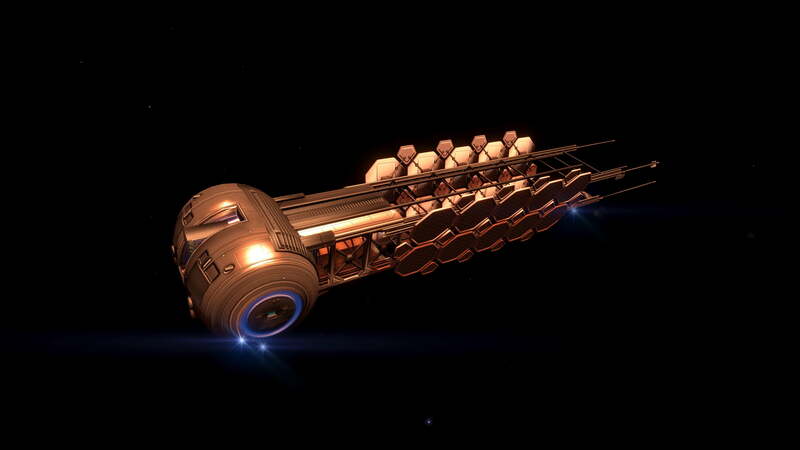 Thargoid cargo such as biological and technological matter can also be found. 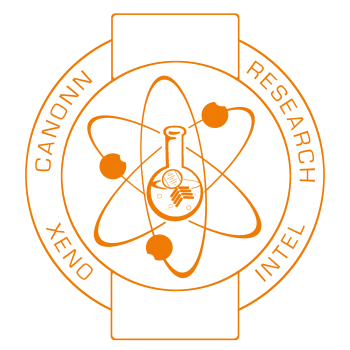 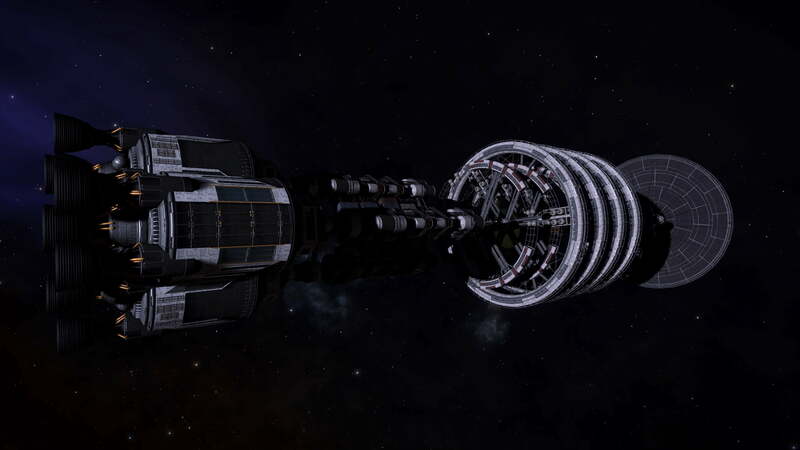 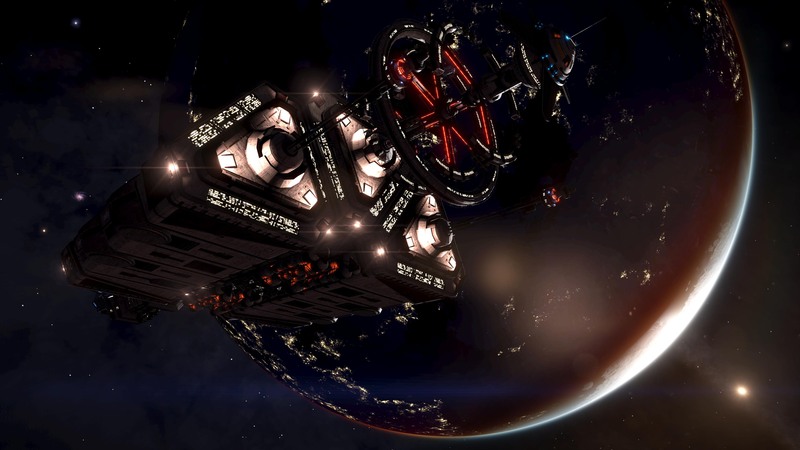 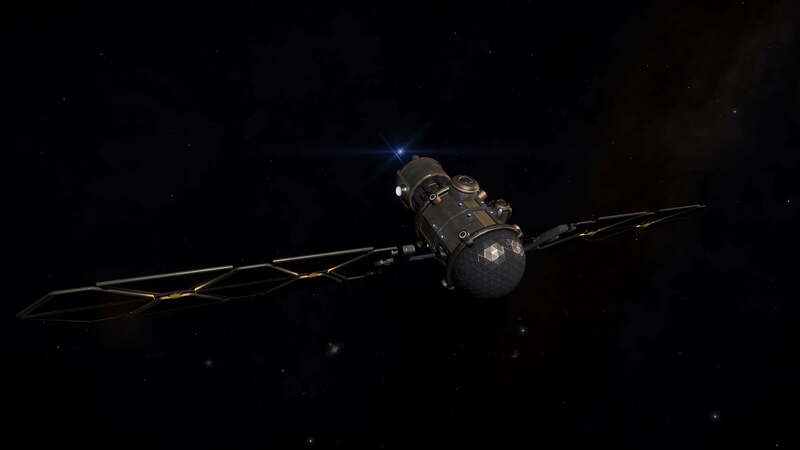 Previously this site was a good source for Thargoid Sensors, these are now very rare since August 3304. 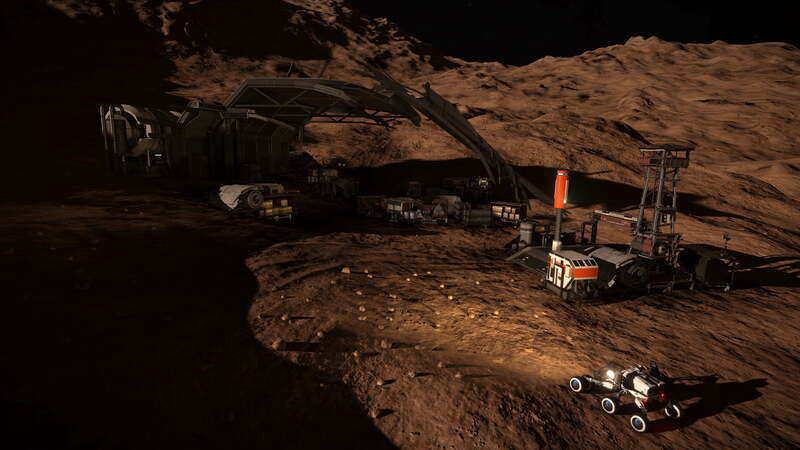 Additionally there is a wreck of an SRV within the crash site. 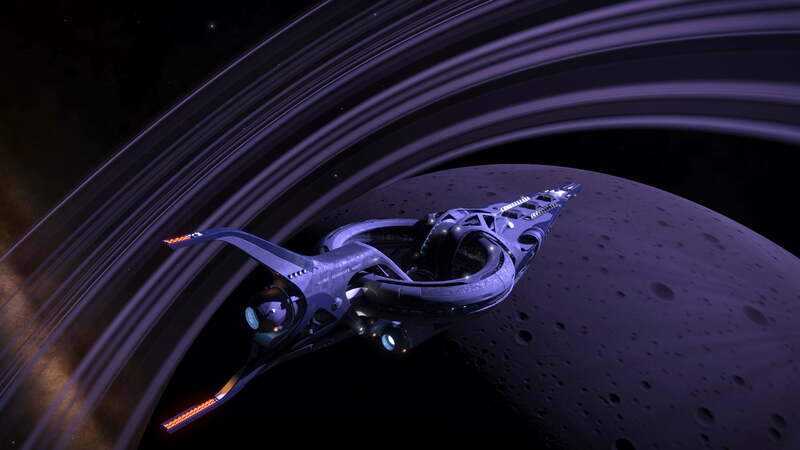 Neither the identity or fate of its pilot is known, and there is no human ship to be found nearby.